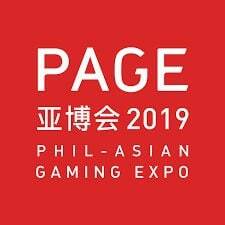 PAGE, Phil-Asian Gaming Expo – the first gaming industry trade show that supported by Pagcor, will take place at SMX CONVENTION CENTER MANILA in 2019. An estimated 200 exhibitors and 30,000 professionals will attend, with a show size of 20,000 square meters. Phil-Asian Gaming Expo (PAGE), is dedicated to building a trustworthy, fair and transparent platform, PAGE is a comprehensive event including trade show, conference, launching and awards.